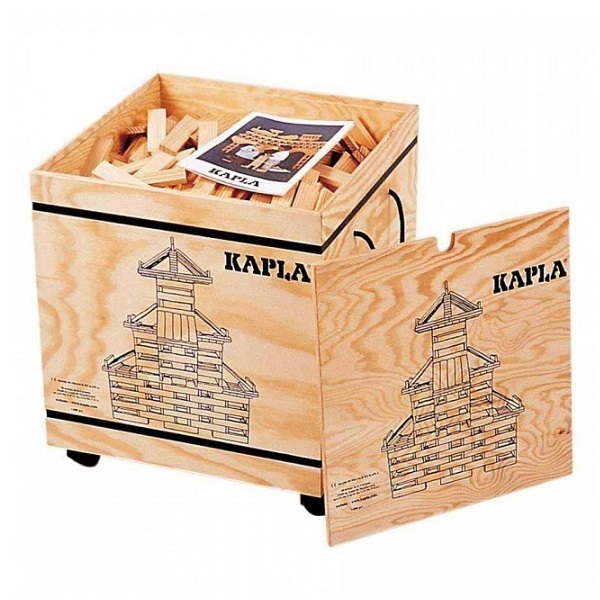 Have fun with this Kapla's 1000 Block Creative Set! Comes in a beautiful wooden storage box with wheels. For children aged 3 to 99 years. 2 illustrated instruction booklets included. Looking for something different as a gift this year? This 1000 Block Creative Set by Kapla just might be the one! Comes in a wooden storage box with wheels. 2 illustrated instruction booklets included.